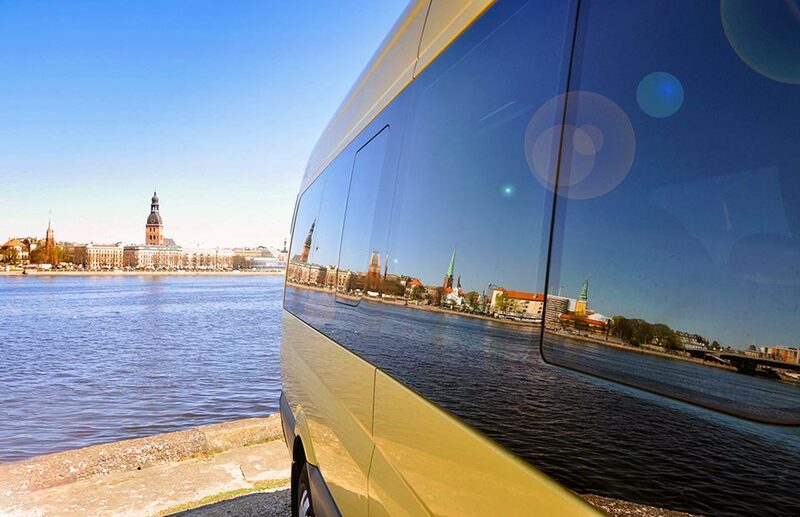 Are you planning a tour or trip with a large group of people and need a rental? 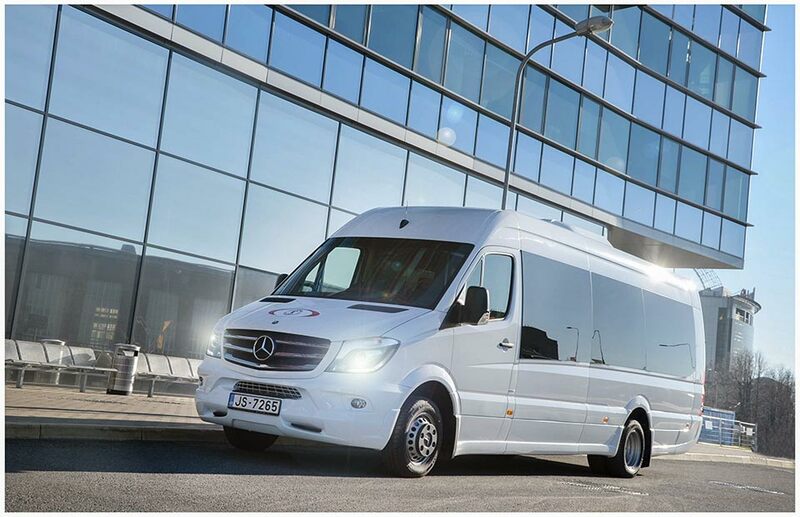 We offer unique Mercedes Benz Sprinter Bus designed to travel in comfort and style, for both international and local journeys. 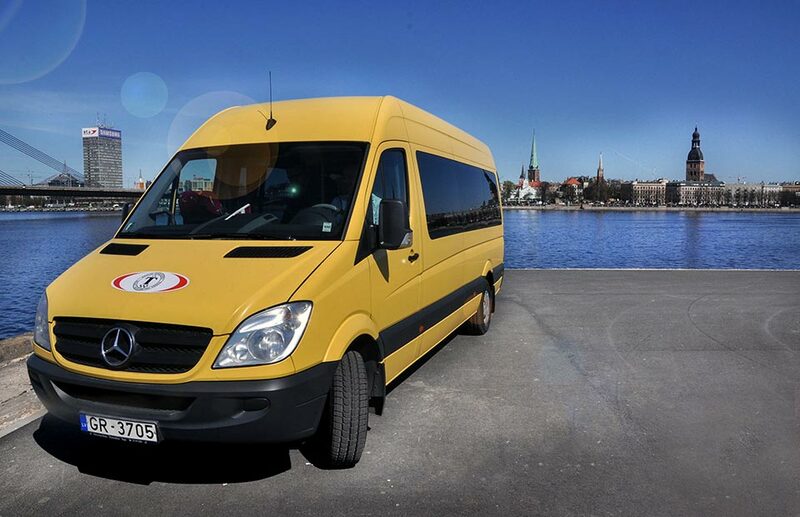 This van will be perfect for family vacations, mobile marketing events, film and TV production, company retreats, sports teams and more. 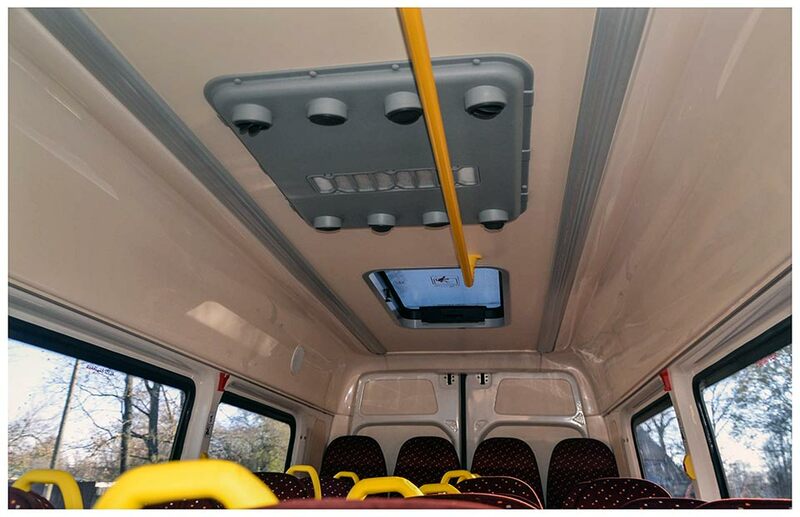 The Mercedes-Benz Sprinter rental offers European class and comfort with a high roof that gives you enough room to stand up in. 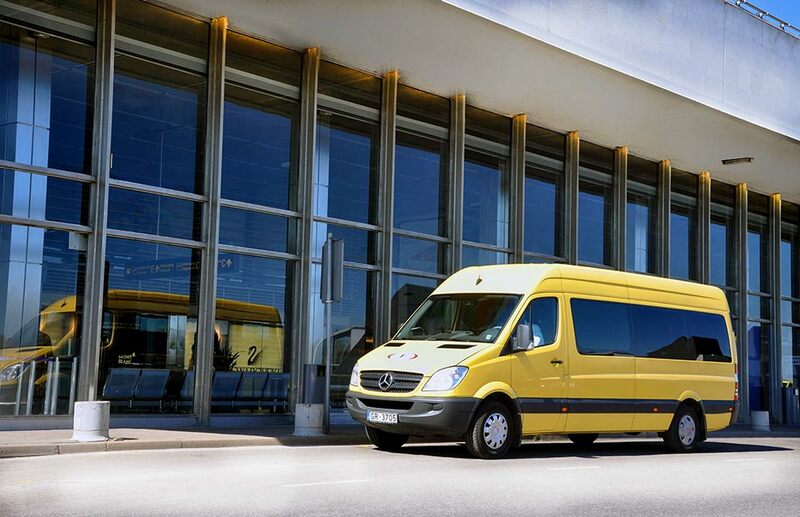 Stay connected easily, as our Sprinter is a mobile WiFi hotspot with fast free Internet service. 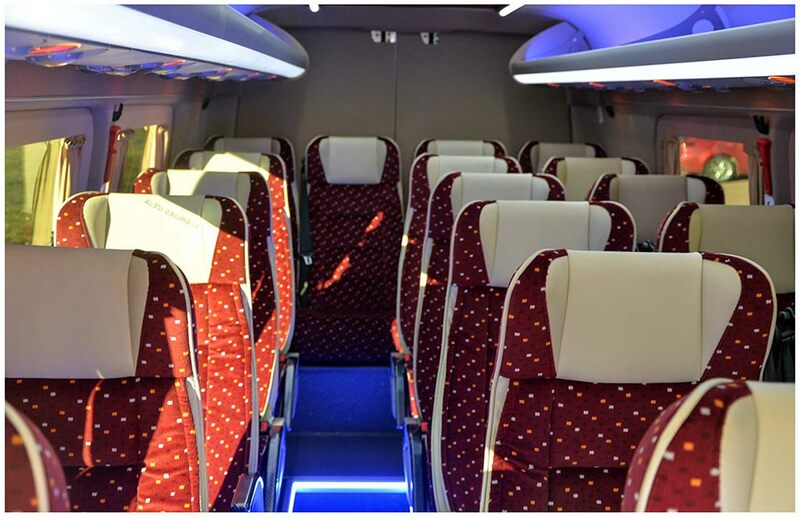 Our customized Bus comes in several configurations including individual air-conditioning, folding table, lights and sound system for each seating. 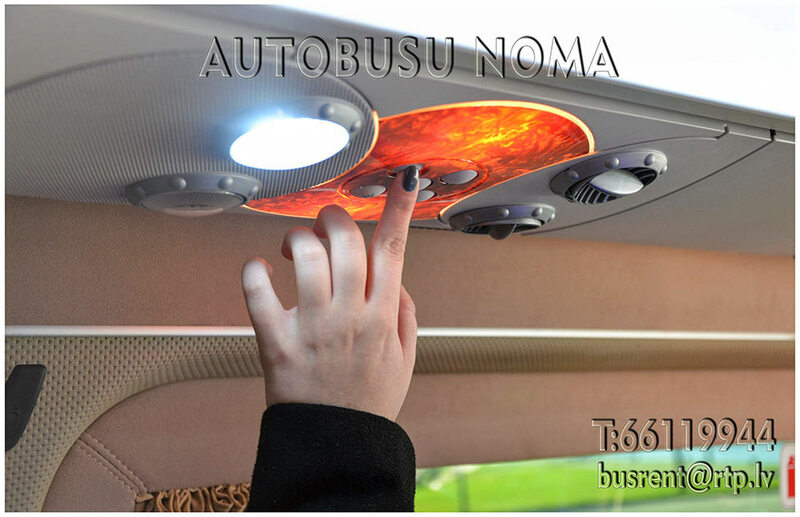 Large trunk space is also provided, child seats upon request. 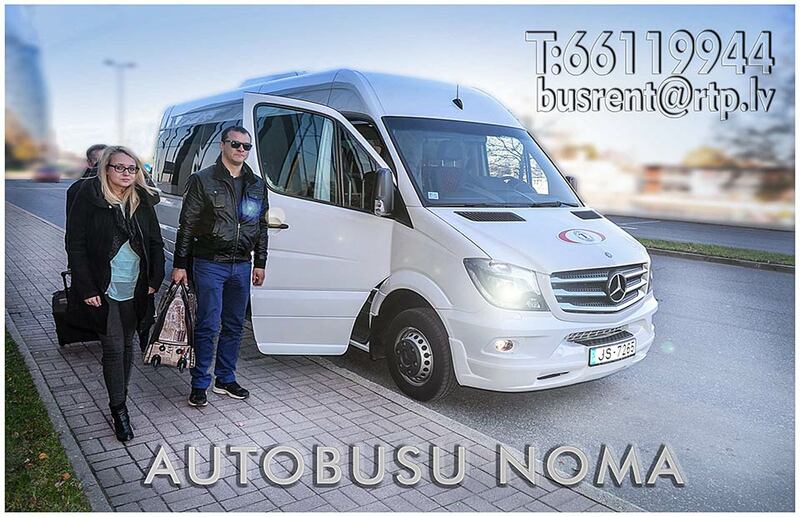 We do greet and meets in airports! 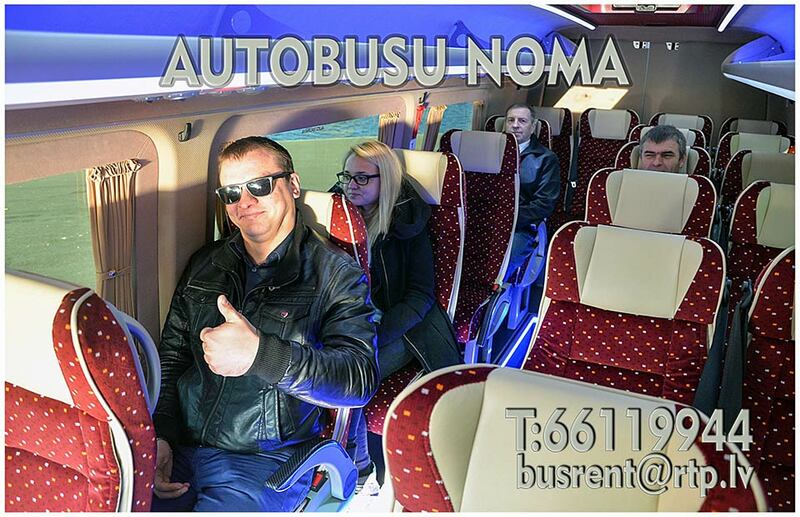 Bus Rent is provided along with driver services. 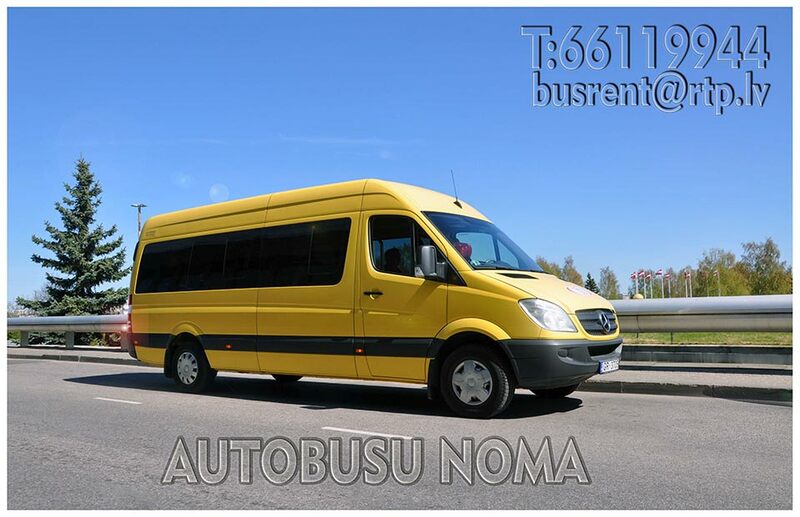 Comfortable 19-passenger Mercedes Benz Sprinter for both international and local journeys. 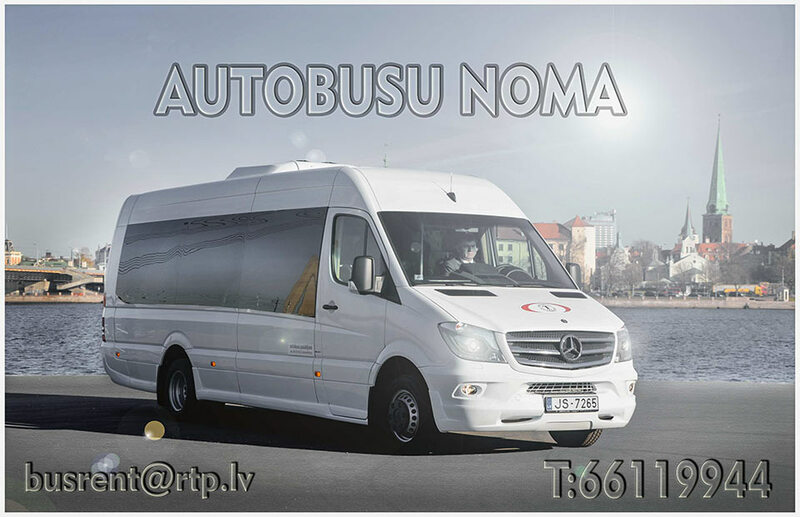 Suitable for tours, business events, parties, etc. 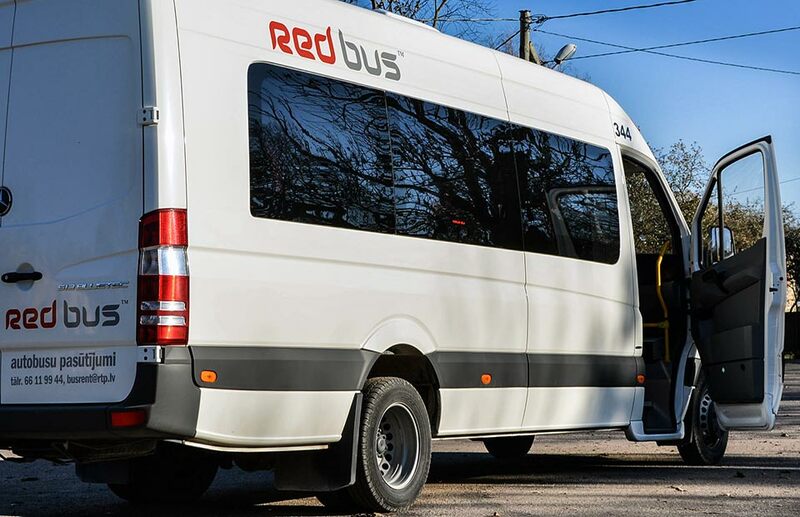 Rent is provided along with driver services. 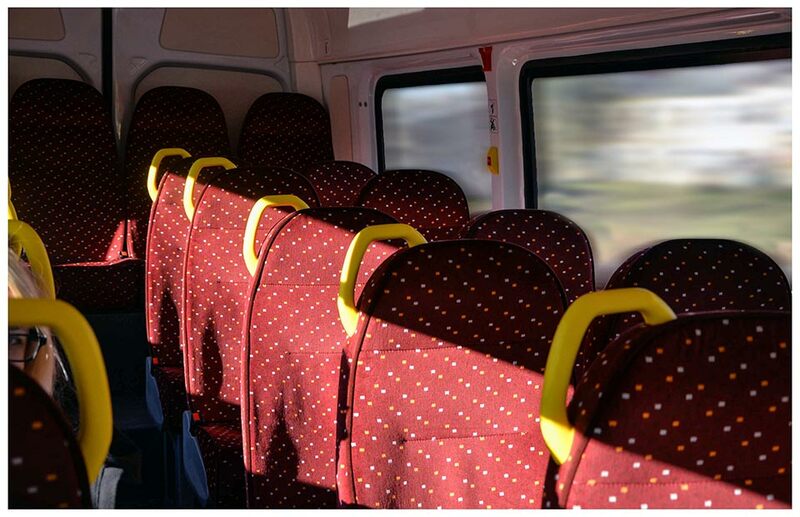 Buses are provided with air conditioning, stereo system CD/FM, navigation, child seats upon request. 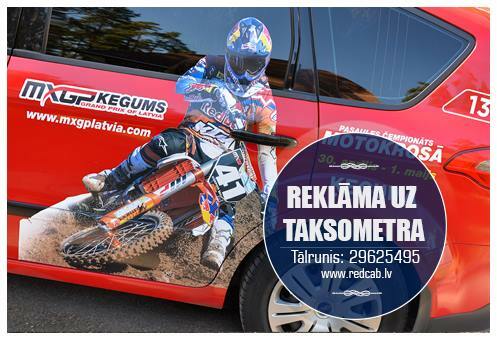 Availability to put personalized text on external electronic message-screen. 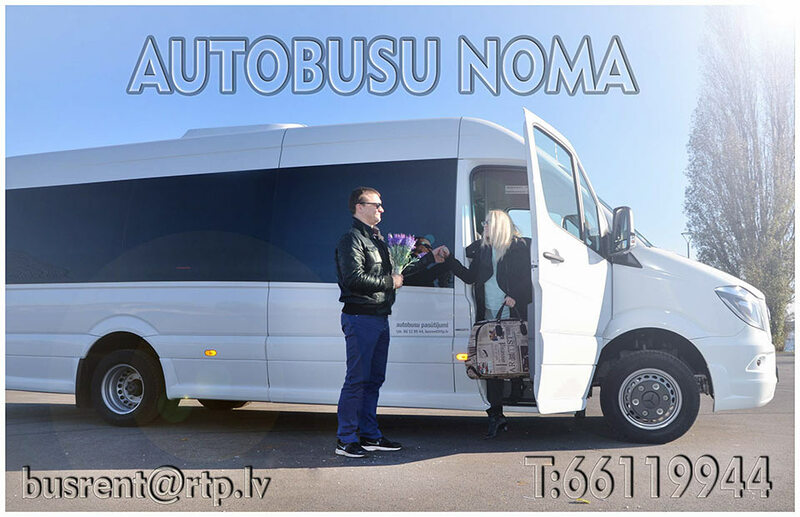 Van is provided with large trunk space, we also do greet and meet in airport. 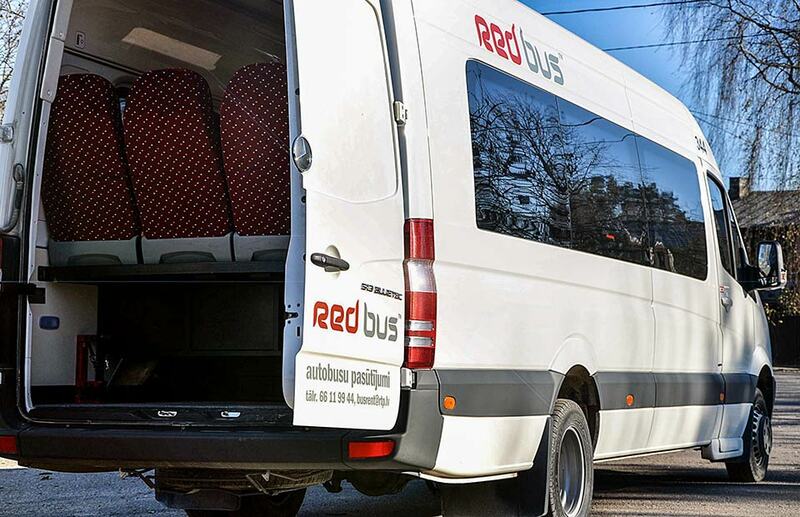 Discounts are provided for renting several buses and for our loyal customers. 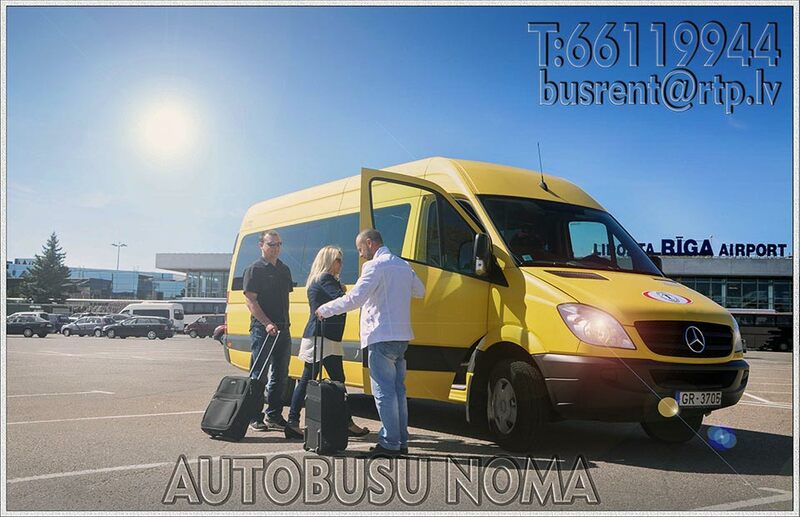 Comfortable 16-passenger Mercedes Benz Sprinter for both international or local journeys. 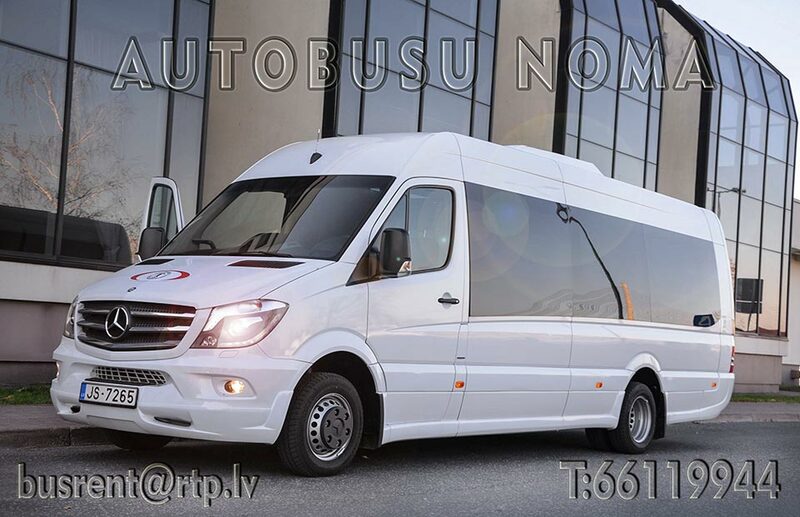 Suitable for tours, business events, parties, etc. 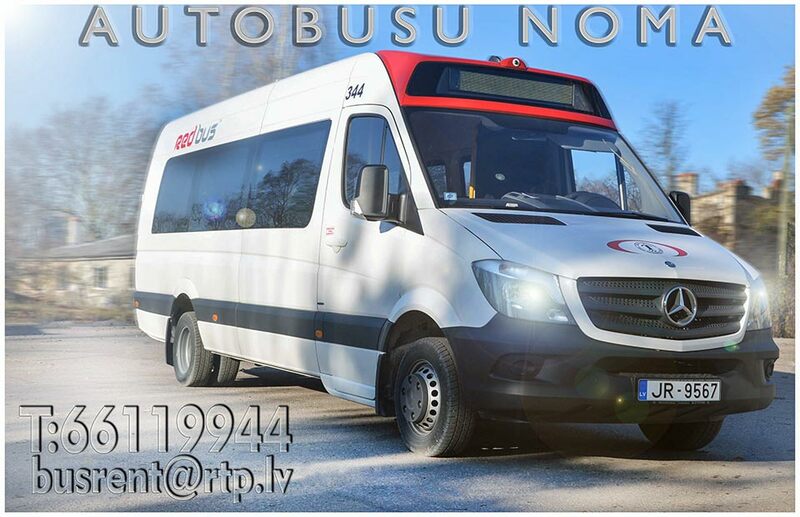 Rent is provided along with driver services. 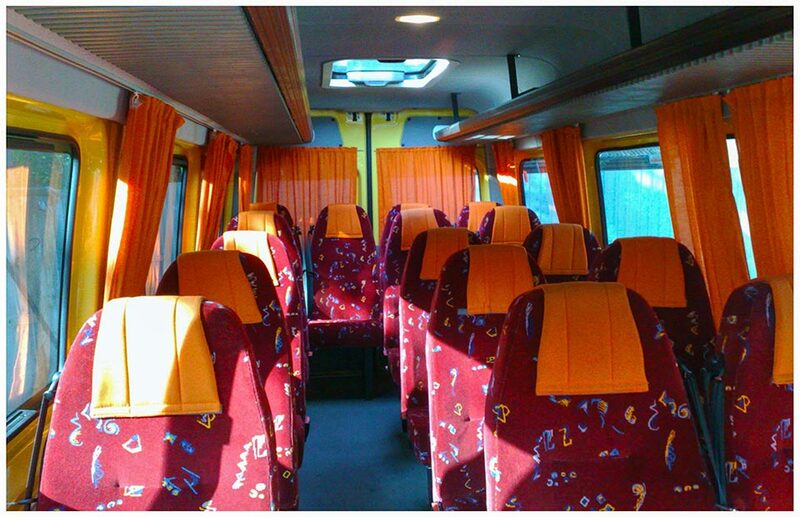 Buses are provided with air conditioning, stereo system CD/FM, navigation, child seats upon request. 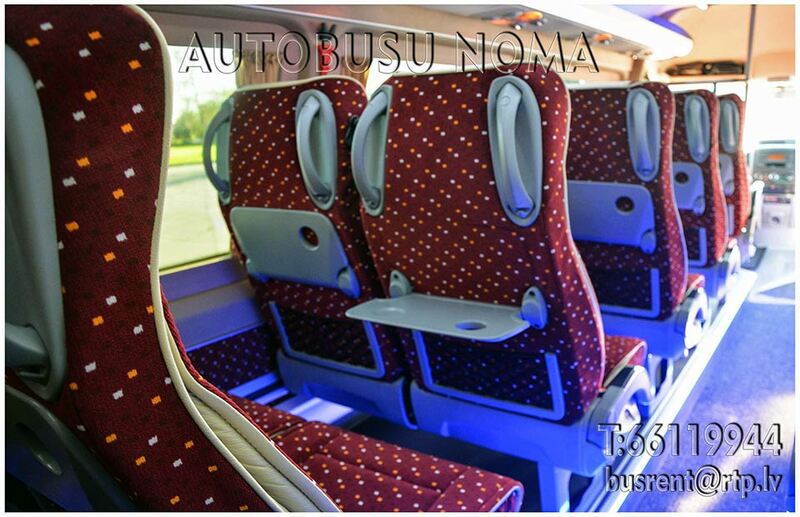 Bus is provided with large trunk space, we also do greet and meet in airport. 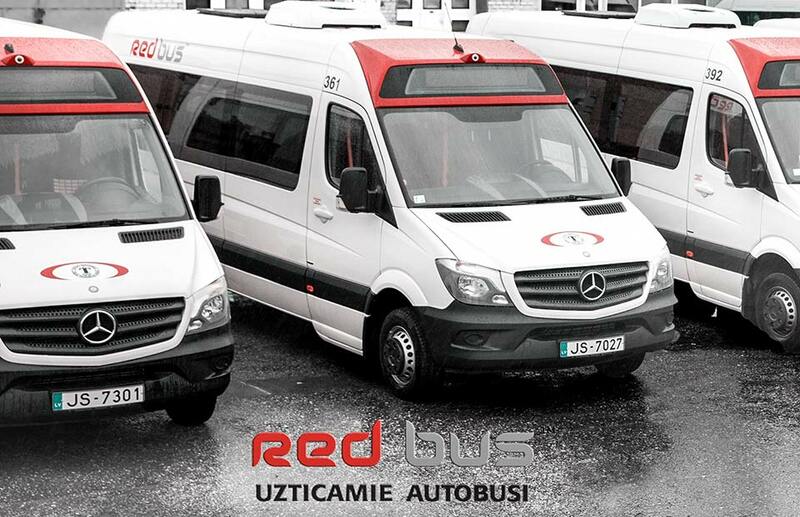 Discounts are provided for renting several buses and for our loyal customers.